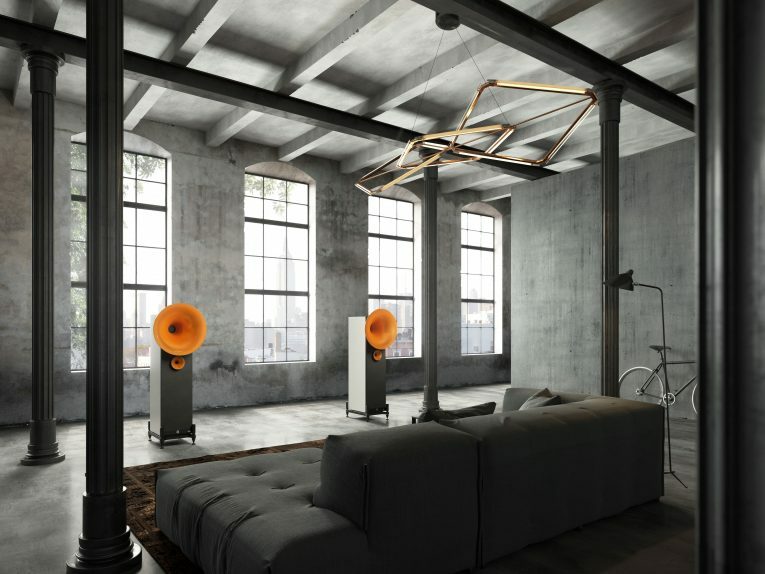 Loud & Clear Edinburgh will play host to German manufacturer Avantgarde Acoustic and Zero and Uno range of horn loudspeakers, from the 5th of May this year. 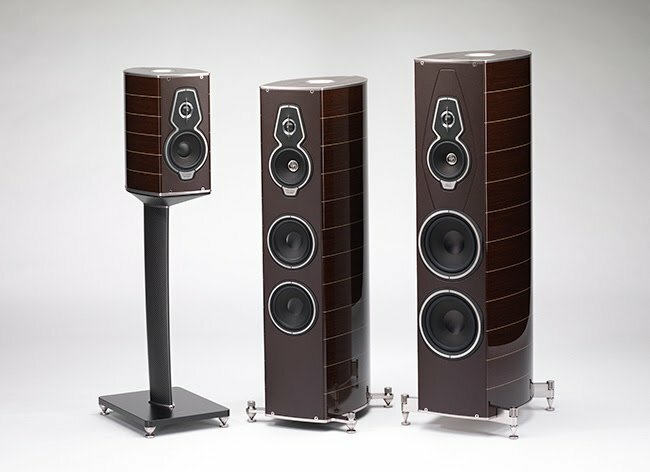 Loud & Clear have partnered with the UK Avantgarde Acoustic distributor Convert Technologies to host a special guest-only evening on the 5th, followed by an open day on the 6th, and special demonstrations through the following week ending on the 13th of May. 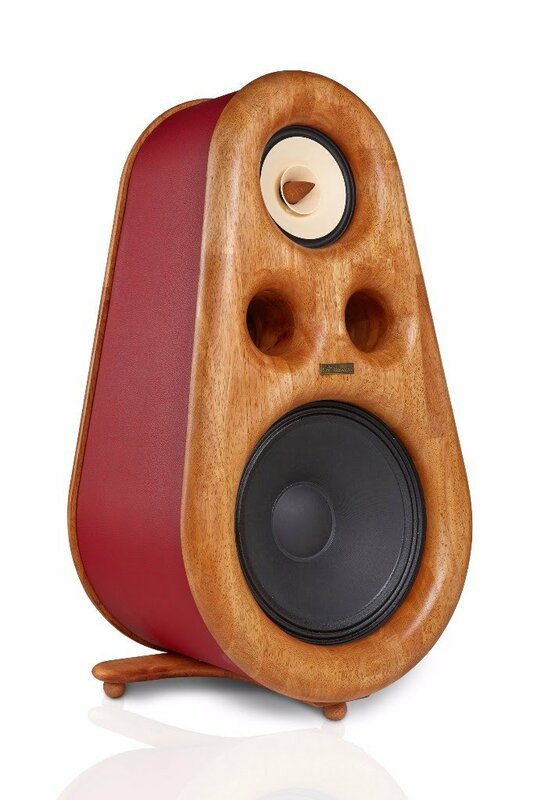 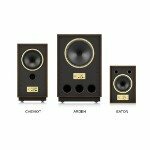 Regular readers will know that the Avantgarde Acoustic Duo XD are the loudspeakers of choice at Hifi Pig Towers and this is a great chance to hear the Zero and Unos for those in the Edinburgh area. 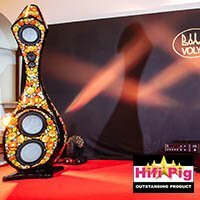 Find out more about this and many other Hifi Shows and Hifi Events, worldwide, in our Hifi Diary.